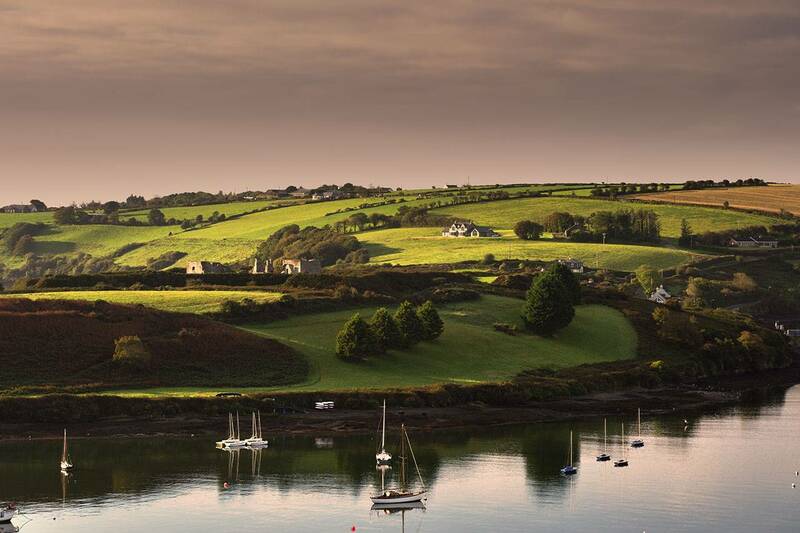 Kinsale is a historic medieval port and fishing town in County Cork in the South of Ireland. 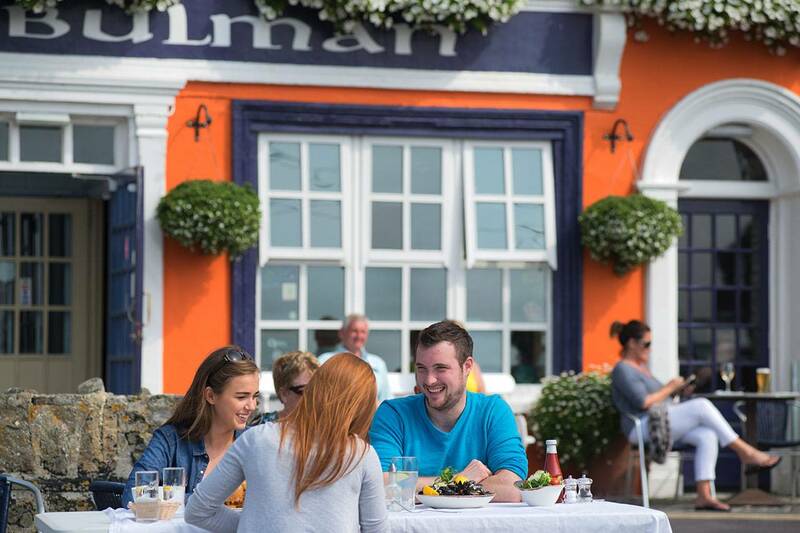 Few Irish destinations have had our dramatic, military and maritime links; links evidenced in our charming streetscapes and historic buildings. 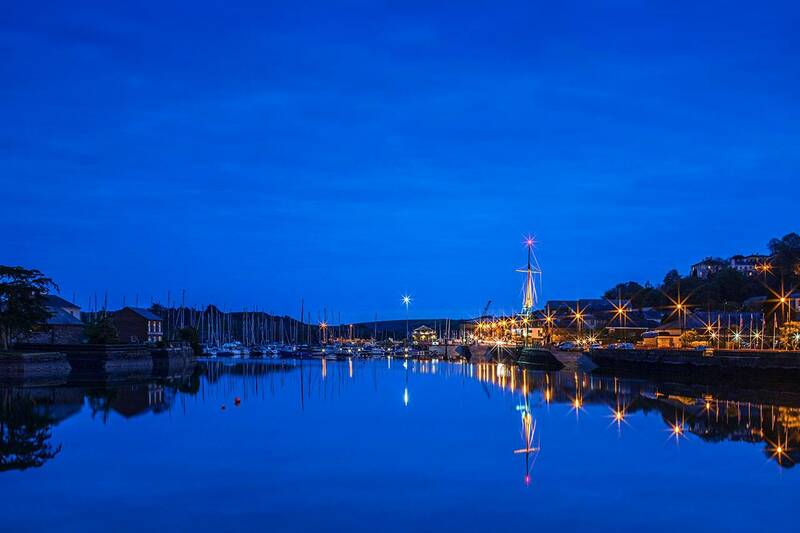 Events have generally centred around our three linked harbours described by the Earl of Orrery in 1666 as “one of the noble harbours of Europe”. Kinsale’s location on the far edge of Europe and its strategic military/naval and trading links over the centuries served to create a wealth, sophistication and cosmopolitanism unique in Ireland. 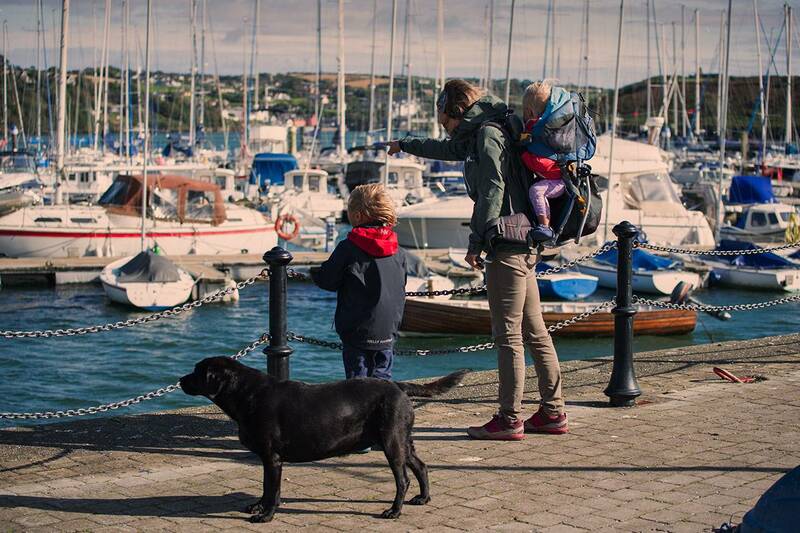 Nowadays Kinsale is more famous as a first-class, leisure destination with our beautiful views, yachts, marinas, gourmet restaurants, pubs, music, cultural and sporting activities and of course, being the first stop on the Wild Atlantic Way. Yes, it’s the most breathtakingly-situated links course in Ireland; yes, people fly in from all over the world just to play it; yes, it’s on every golfers’ bucket list as a ‘must-see, must play’ destination . . .
Voted No. 12 in the Golf Digest Top 100 2017 and occupying a stunning and unique headland reaching out over two miles into the Atlantic Ocean; ‘it’ is the Old Head Kinsale Golf Links, described by Tiger Woods as “one of the most spectacular sights I have ever seen in golf”. The promontory is almost an island with numerous caves running beneath your feet as you play the course. The links and practice area occupy 180 acres and the remaining 40 acres of unspoilt cliff (rising in places to over 300 feet) frame the course. 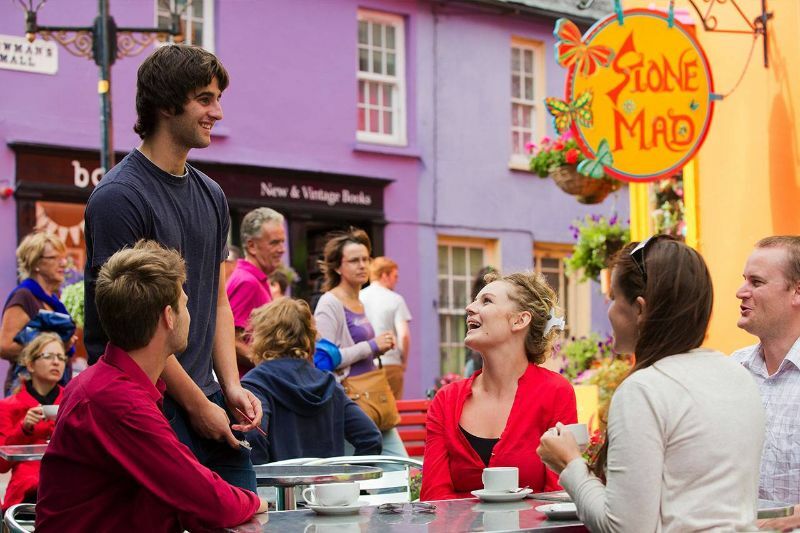 Narrow, winding streets lined with colourful galleries, giftshops, bookshops and boutiques, lively bars, superb restaurants and regular festivals - there’s a plethora of enjoyable diversions without stepping off shore! If you’re feeling a bit more active, you can enjoy amazing cycling routes, horse-riding, walking, food tours and tastings, photography, painting, pottery and more. Ask us for our favourite recommendations. 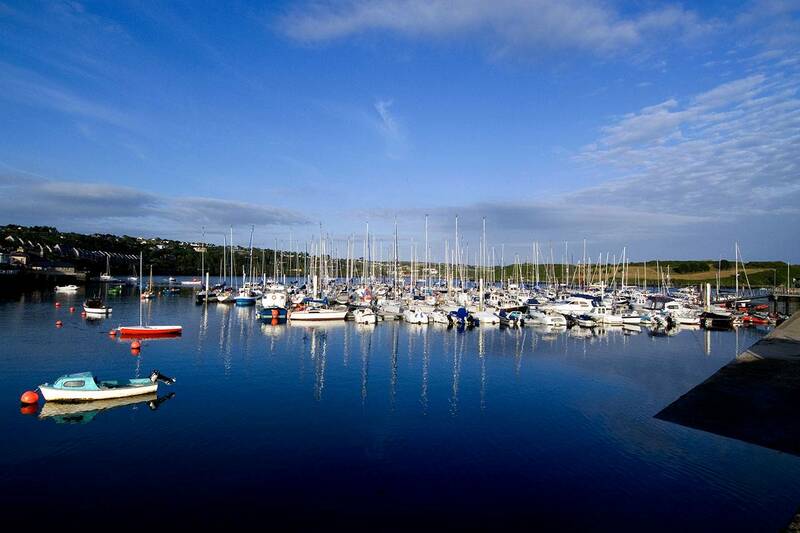 Kinsale’s three linked harbours, ocean-side setting and miles of inspiring coastline offer a wealth of water-based activity options. 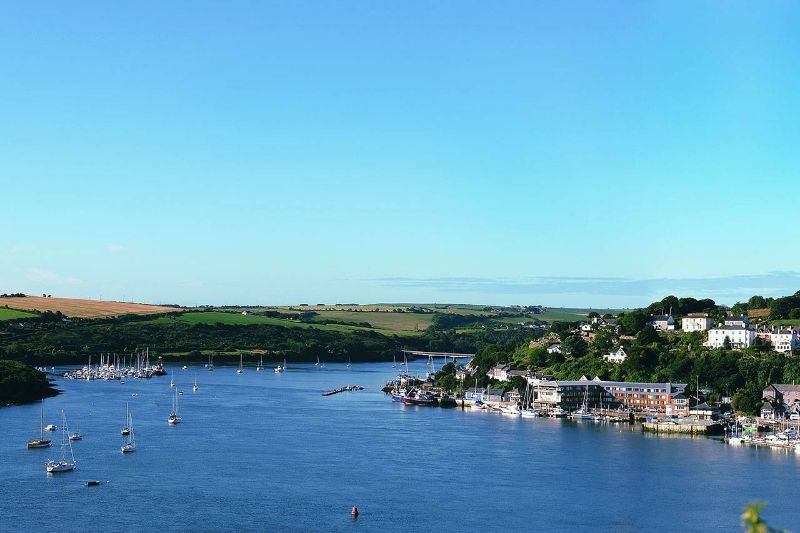 Three marinas, a yacht club, two outdoor activity centres, boat/yacht hire, sandy beaches, harbour cruises, sailing, fishing, kayaking, paddle-boarding, windsurfing, scuba diving, ocean swimming and more are on offer. We’ll be happy to discuss, recommend and help arrange the ideal options for you. 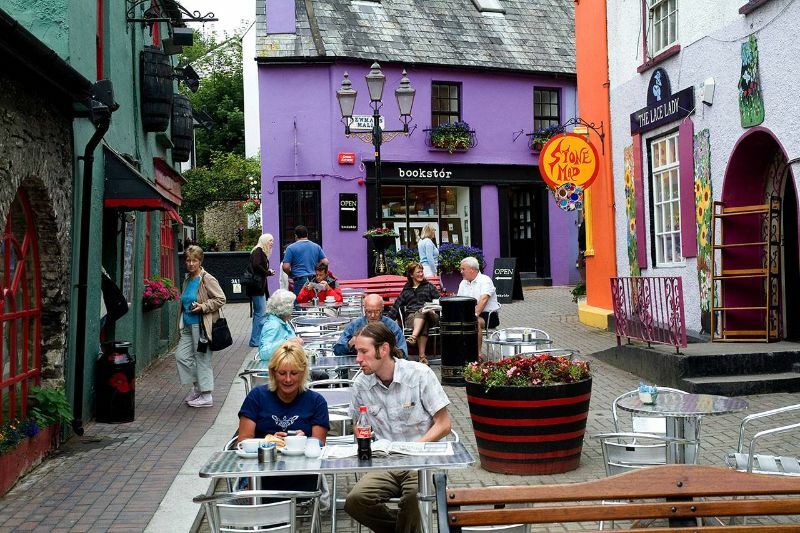 For many years Kinsale has enjoyed a reputation as ‘Ireland’s Gourmet Capital’. Maybe it’s our historic trading links introducing unusual influences and flavours, maybe it’s our enviable location with its access to fresh fish and seafood, maybe it’s our fertile hinterland of loamy fields and renowned dairy and meat herds but most vitally it’s our people – the passionate, creative restaurateurs, chefs, food producers and servers who make Kinsale a food destination that never fails to deliver. 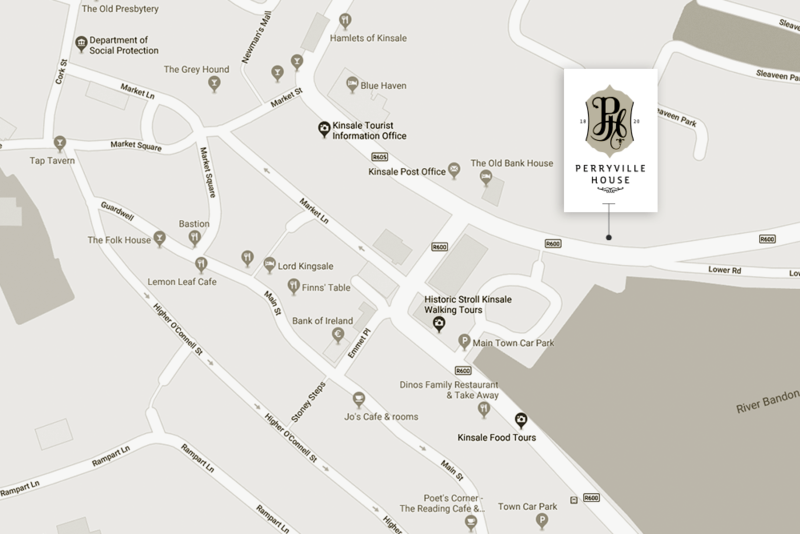 We know all the best places to eat, drink and be merry in Kinsale (and have most of their menus available); ask us for recommendations and we’ll also happily make all your reservation arrangements. 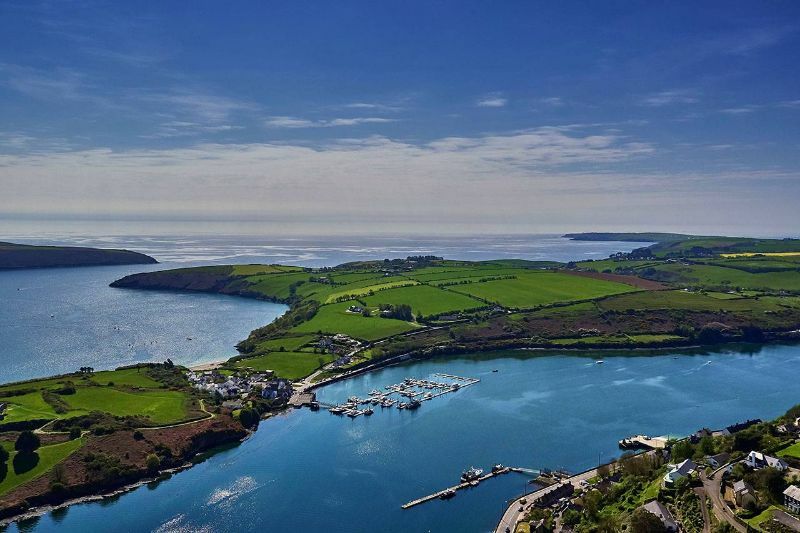 Kinsale’s early medieval roots are still evident today in its narrow, winding streets, buildings such as Desmond Castle (1500s), the Norman-built St Multose Church (1190) and the remarkable, star-shaped 17th Century Charles Fort perched on a headland above the inner harbour. 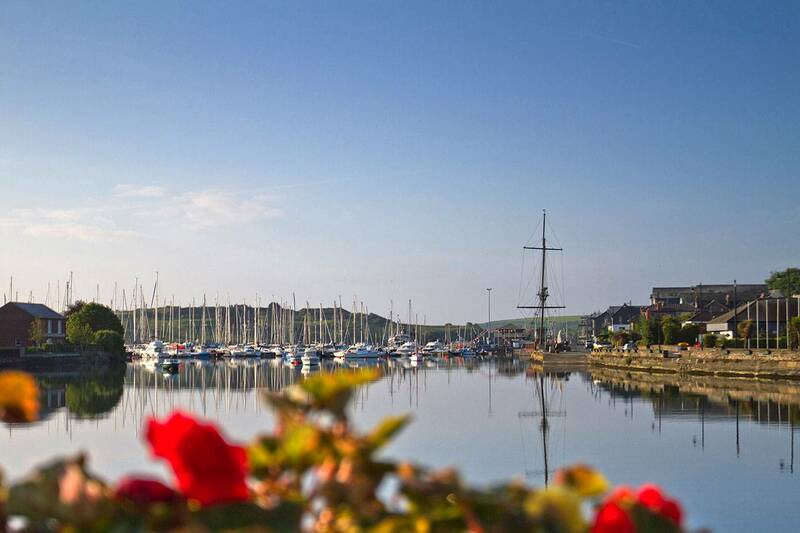 Kinsale was the site of a battle in 1601 that was a turning point in Irish history, resulting in the decline and eventual subjugation of Gaelic Ireland. 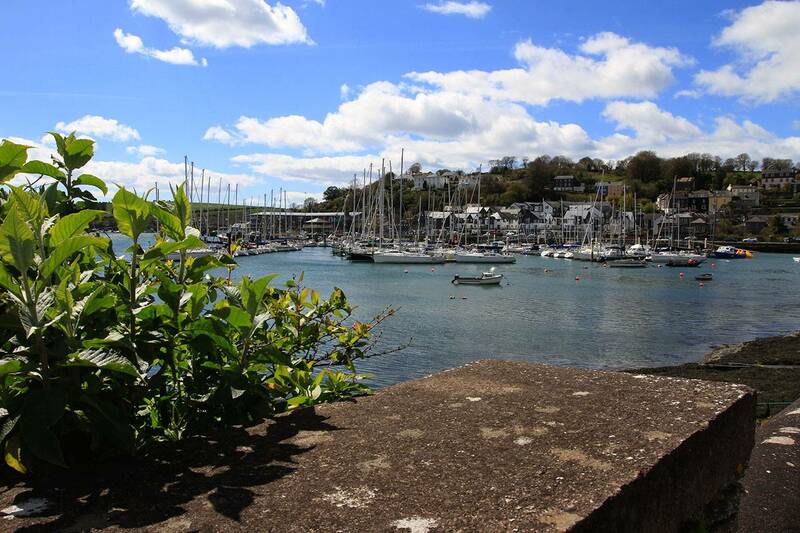 For over 300 years after that event, Kinsale was an important garrison town and port of consequence, leaving a legacy of Restoration, Georgian and Victorian architecture. 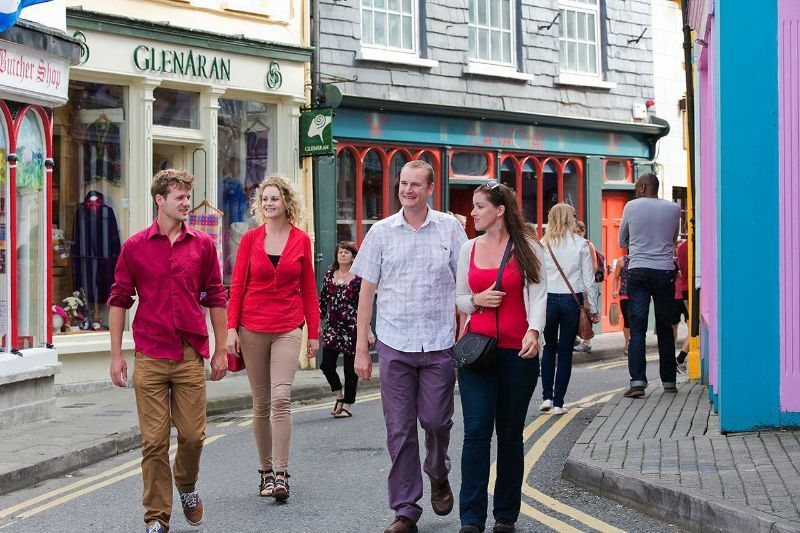 There are many ways to experience and enjoy Historic Kinsale including guided walking tours, museum visits and more – let us help you choose the best options during your stay.